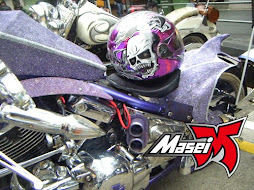 The 2013 Yamaha VMAX remains mechanically unchanged but does get new color scheme, the nebulous purple making it look catchy. The fhe first muscle bike to ever ride the streets features a aliuminium frame, forged aluminum pistons, hydraulically activated slipper clutch, anti lock brakes, comes with 200/50 rear tyre and is still powered by 1697cc v4 water cooled engine that delivers 200 hp. Also, have you seen the movies 'Ghost Rider 2' yet? 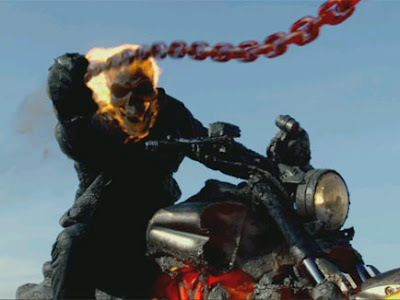 Nicolas Cage was seen riding a new bike in Ghost Rider 2 Spirit of Vengeance film. 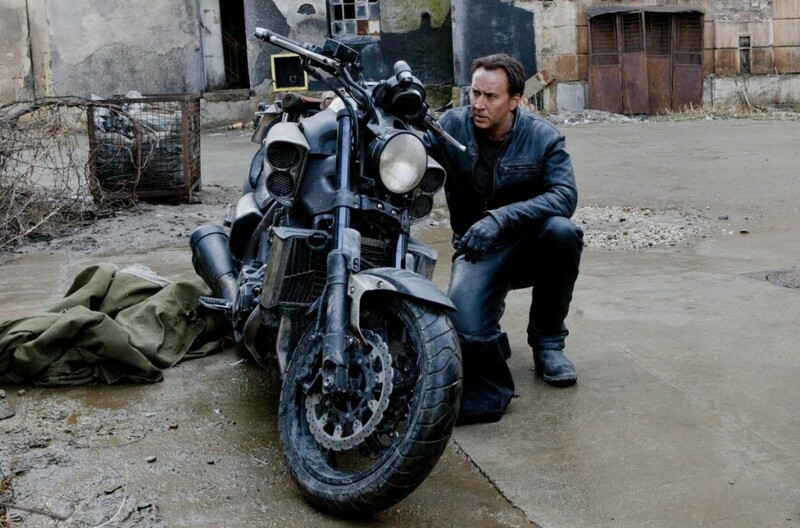 Ghost Rider 2 is a new bike Yamaha VMAX motorcycle that has been modified into a terrible hell. 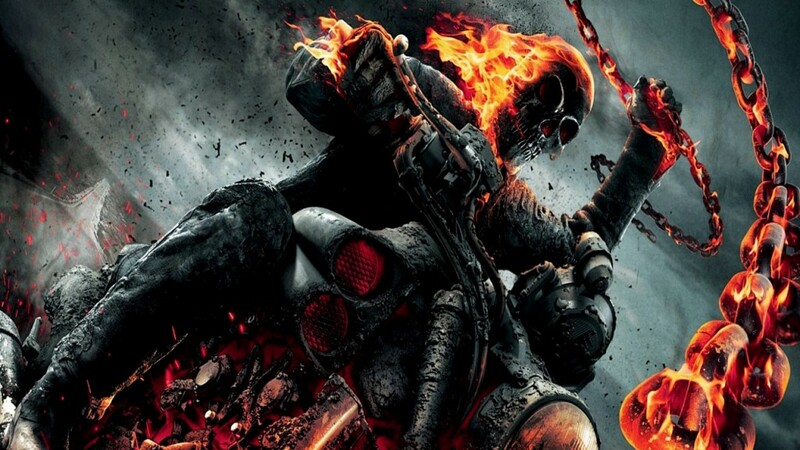 The first is a blockbuster hit film based on Marvel comics so the sequel should follow. 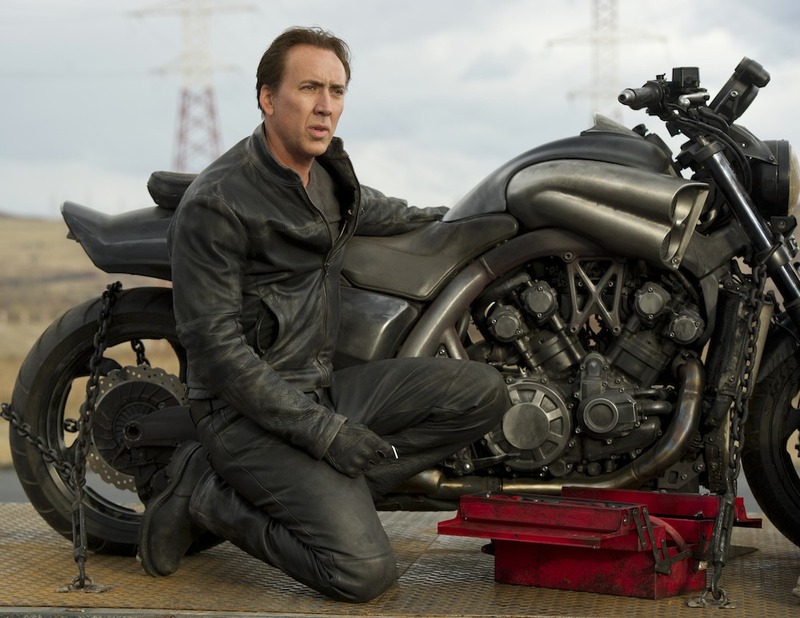 Nicolas Cage as Johnny Blaze is a circus stunt rider who turned into a vicious vigilante against the accursed Satan. In the first film Ghost Rider, Nicolas Cage riding a Buell motorcycle for Blaze cycle of action, and heavily modified hardtail chopper named “Grace” is changed to “Bike Hell”. 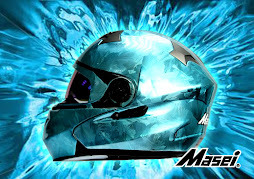 Ghost Rider 2 bikes, Yamaha VMAX is the ultimate power cruiser provides incredible performance from its 1679cc V4, 65 degrees, 4-valves per cylinder. 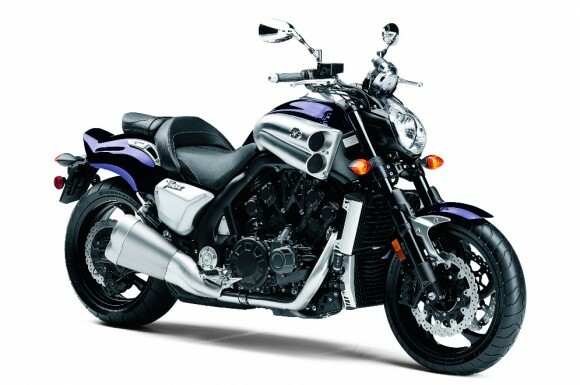 Yamaha VMAX uses YCC-T (Yamaha Chip Controlled Throttle) and YCC-I (Yamaha Intake ChipControlled) for best performance all the way through the power curve. The large air intakes are placed side airbox removed by an automatic servo activated at 6650 rpm to open the airway. 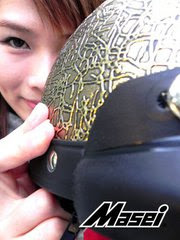 This shortens the length of the intake system from 150mm to 52mm.